From identifying your risk & exposure to insider threats, to implementing insider threat best practices, we help you on your journey to resiliency. Despite a healthy debate about good cyber practise, we still see large companies fall victim to malicious attacks from one month to the next. By reviewing and assessing your existing network structure for data exposure and vulnerabilities, CommsNet Group will provide you a strategy plan to help you. Your business is your top priority. At best, security incidents are a distraction. At their worst, they can cripple your operations, especially if it is an Insider Threat incident. CommsNet Group helps you to effectively show you where your most vulnerable data is stored, who is accessing it and what needs to be done to secure it. Insider Threat Hunting is a specialised service for organisation who are looking to proactively hunt for active insider threat actors on your business systems. CommsNet Group helps you to identify how well you are prepared to protect you organisation from internal technical threats that an insider could take advantage of. CommsNet Group helps you to effectively identify vulnerabilities within your key business systems and process to determine how well prepared you are to prevent, detect, and respond to insider threats. 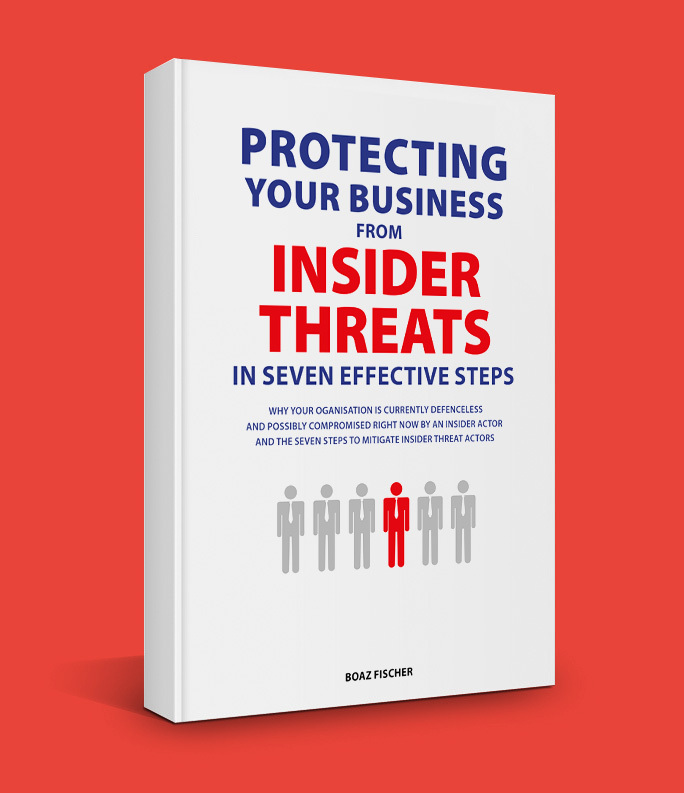 Want to understand how insider threat relate to you? Why not enrol into our insider threat workshop? The purpose of Privilege Access Management is to keep your organisation safe from accidental or deliberate misuse of privileged access. Firewalls, intrusion detection and prevention systems and antimalware are reasonably effective against external threats, but they don't detect unauthorised user activity inside the business. Because of a number of high profile incidents that have significantly impacted organisations recently many organisations across the industry have realised that a more robust and focused approach is required to address Insider Threats.